Departure © PECCADILLO PICTURES ALL RIGHTS RESERVED. Teenage years can be a scary experience. They can also be fun, passionate, daring and hugely impactful. In the coming of age film - defined by the transition from adolescence into adulthood through a legal, sexual, spiritual or emotional maturity - these experiences are captured beautifully in a number of different, but equally engaging, ways. For films which smartly explore transition for younger children, see our separate film list. Shot over 12 years, Richard Linklater follows a boy from Austin as he grows from childhood to college age, in this laidback, poignant and unique epic. Is Boyhood the most ambitious coming-of-age film of them all? A phenomenon when it hit cinemas in 2014, this is a unique vision from acclaimed director Richard Linklater, mirroring the genre through its production process. It cleverly chronicles the development of Mason – a boy like any other – from the age of six up until the point of leaving home for college. 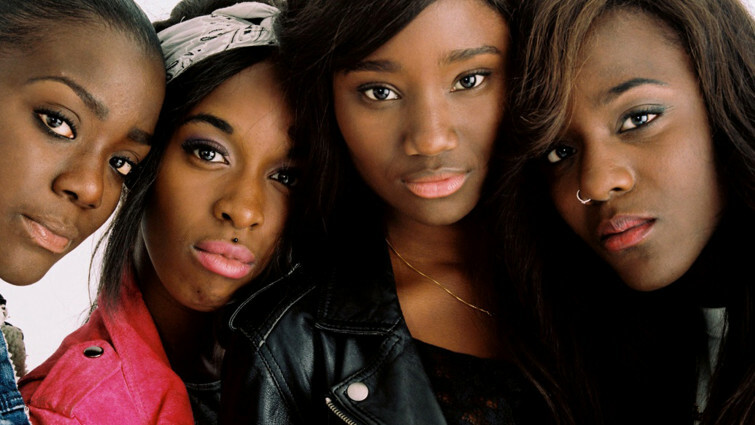 Coincidence or not, films exploring a similar subject often come in pairs; Girlhood arrived in UK cinemas just ten months after Linklater’s film. The material, though, is in many ways a very different beast. It has a streak of maturity running right through it, yet the softer moments, such as the group’s wholehearted version of Rihanna’s ‘Diamonds’, are a joy. A teenager falls in love with a local biker boy whilst staying in his French holiday home with his mother. 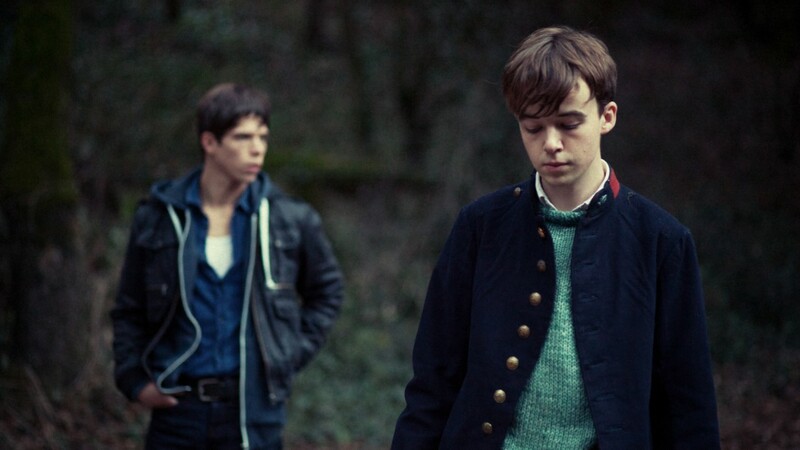 Exploring a very different side of France – set in the south of the country – is Departure. Taking place across a sizzling summer, it sees a sensitive and precocious young boy called Elliot fall in love with a local biker boy. As well as delicately encapsulating teenage lust and desire, the film also emphasises the bond between mother and son to good effect. This Australian film puts sexuality under the microscope from an unfamiliar perspective. 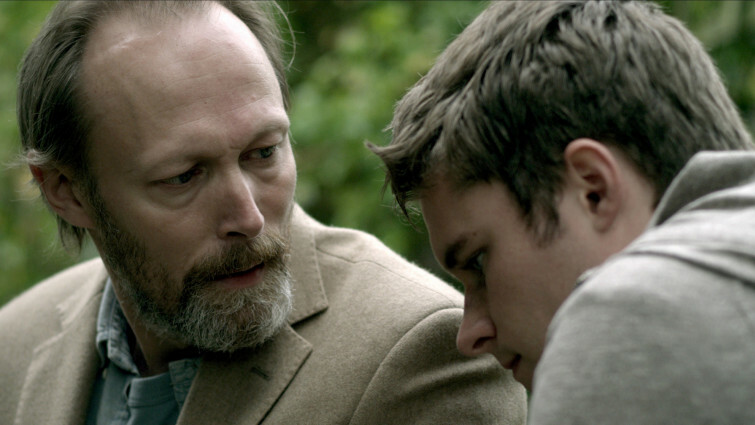 A parent-daughter relationship is at the centre of the film, with mother Jane undergoing gender reassignment surgery, identifying as James. This provokes a maturity for daughter Billie, with the film – taking its cue from Boyhood – shot over 52 consecutive weeks. 19-year-old Jay discovers that she’s being relentlessly stalked by a deadly spirit after spending the night with her new boyfriend. David Robert Mitchell’s debut feature The Myth of the American Sleepover is a well-made coming-of-age film, but his follow-up It Follows is an even more interesting take on the topic. This is a horror inflected gem, marked by the absence of adults. Here it’s sexual awakening under the microscope, with protagonist Jay receiving a sexually-transmitted disease like no other. Low-budget, sci-fi tale about superpowers, using realistic found footage about three American teenagers developing superpowers. From horror to fantasy, as the everyday lives of three teenage boys are transformed when they stumble upon a strange glowing substance. Afforded incredible abilities, they soon discover that with great power comes great responsibility. 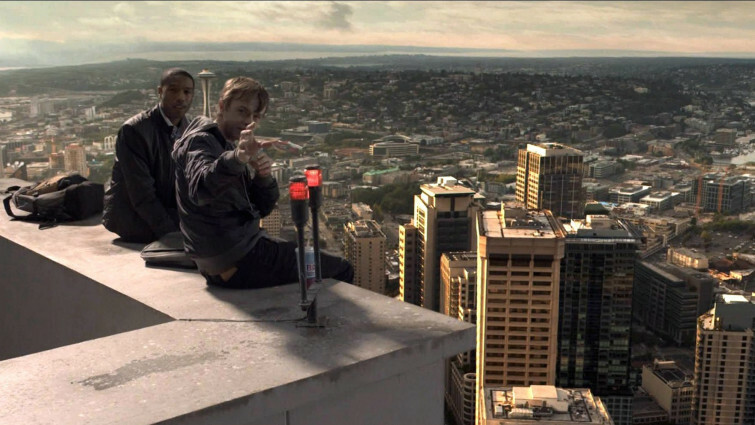 Chronicle demonstrates what happens when matters get out of control, and breathes new life into the found-footage genre in doing so. Full of rock music, graphics and hilarious performances, this full-on assault on the senses sees our shy hero Scott fight for the girl of his dreams. An entirely different type of fantasy on show here, though equally visual, in the form of Scott Pilgrim vs. the World. High on video game references (and set within this world), this graphic novel adaptation sees the eponymous Scott having to battle the seven evil exes of his new dream girlfriend. A typically funny, witty and heartfelt delight from director Edgar Wright. Continuing the musical theme – this time in a more naturalised setting – is an Irish sensation. John Carney has a gift for blending music and film as demonstrated with Once, which won an Academy Award for Best Original Song. 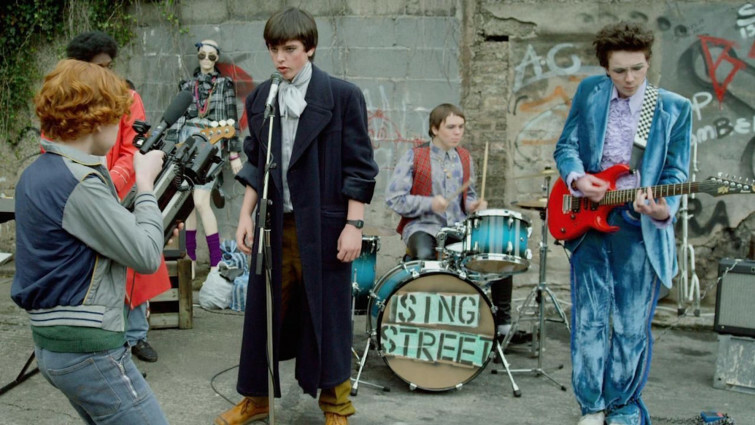 Sing Street brilliantly captures the rite of passage triangle that is young love, teenage bands and the trials of youth in this toe-tapping delight. 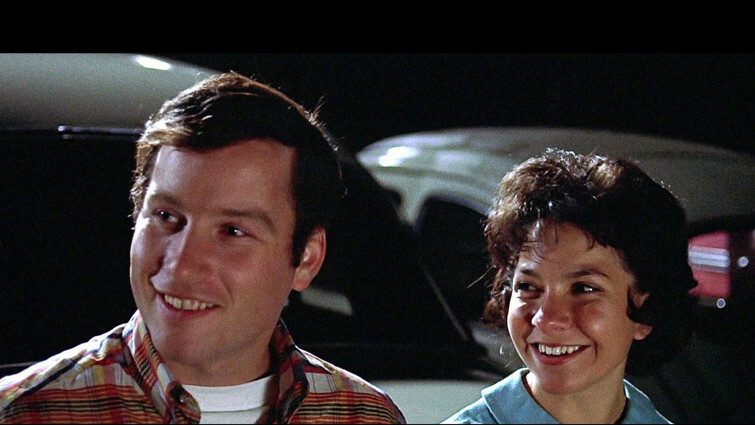 School and coming-of-age are intertwined topics, and American Graffiti – helmed by Star Wars creator George Lucas – is a film which, much like Dazed and Confused, looks at the dream-like days that bridge adolescence and adulthood. These films can be defined as the end of an era; coming-of-age in all its sentimental, scary glory. This powerful drama examines what drives seemingly pleasant people to commit terrible actions that have devastating consequences. But there are far worse things than leaving school behind, and What Richard Did – from acclaimed director Lenny Abrahamson, who would go on to explore emotional immaturity and vulnerability in both Frank and Room – doesn’t let us forget it. An 18-year-old Irish boy seems to have it all, but makes a split-second decision which changes more than one life forever. From Ireland to Scotland, another rich resource of vivid stories. 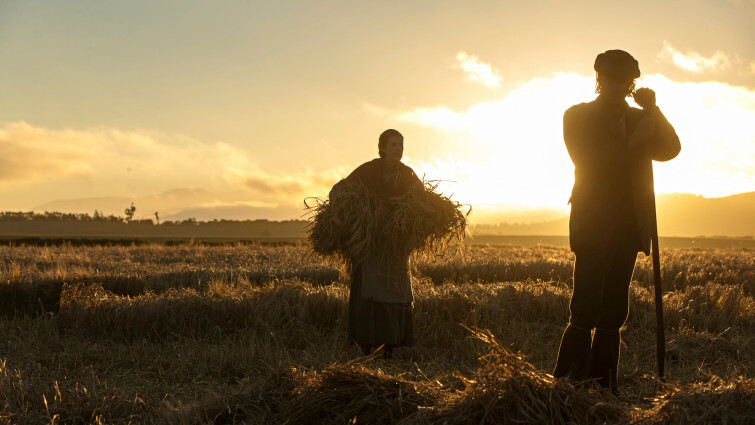 Lynne Ramsay’s Ratcatcher has long been a staple of the genre since its turn-of-the-century release, but Sunset Song – an adaptation of one of the country’s classic novels – is a superb contender to the throne from revered filmmaker Terence Davies, with Peter Mullan in typically fine form. 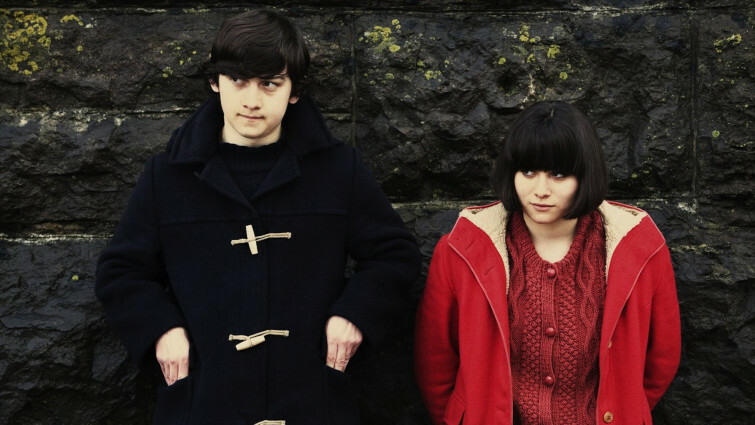 And on to Wales to complete the Celtic trio, and to Submarine which follows in the footsteps of French New Wave filmmakers such as Francois Truffaut and Jean-Luc Godard. Swansea schoolboy Oliver Tate desperately tries to fix the love life of his parents – as well as his own – in this darkly comedic, confident debut from all-rounder Richard Ayoade. From film influences behind-the-camera to filmmaking in front of it, with the subject of terminal illness tackled by this American indie in an eccentric yet heartfelt way. Death is a particularly difficult topic to present on-screen for a teen audience – especially in earnest – but Me and Earl and the Dying Girl reminds us how creativity can serve to strengthen and heal. 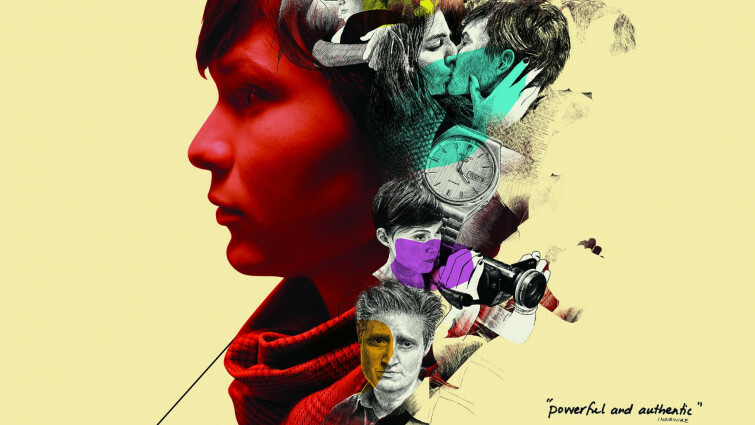 Self-adapted by the author of the book for the big screen, The Perks of Being a Wallflower is a beloved creation in both formats. This is another production which doesn’t shy away from darker, tougher themes, but is all the better for it. Counterbalancing these issues with scenes of joy, hope and laughter is no easy task, but Perks does so deftly. Another adaptation, set back on this side of the Atlantic Ocean in 1960s London. Featuring Carey Mulligan’s breakthrough performance, it provides an alluring opportunity for her character, Jenny, to grow up before her time. However, when all is revealed to be not quite as it initially seemed, what follows is a harsh lesson regarding the folly of youth. What’s undeniable about An Education is that it places a feisty, smart, determined young woman at the heart of its story, as does Juno. In this instance, the eponymous protagonist – complete with her acquired taste in music and hamburger phone – is not rallying against her parents, or the education system, but rather society’s treatment of women. Two new friends embark on a road trip in their homemade house-on-wheels in this quirky French coming-of-age comedy. Though Juno values and appreciates her family, it’s clear that she also becomes aggravated by their advice at times. That frustration is taken a step further here, and provokes Daniel and Theo into drastic action. Craving an escape, the two new friends use their skills impressively to fashion a mobile house, in this sweet and likeable French film from Michel Gondry. Speaking of road trips, Little Miss Sunshine is one of the most treasured of all. Despite the familial chaos occurring all around her, little Olive Hoover’s sunny disposition and curious mind are pure inspiration. This fantastic comedy-drama captures the ups and downs of each of its characters, particularly her elder brother Dwayne, and contains a brilliant ensemble cast. Awkward teen Duncan comes of age on a summer vacation to a water park, where the cool staff help him ignore the jibes of his mum's new boyfriend. Following firmly in the footsteps of Little Miss Sunshine is this, an underseen gem which delves into those excruciating family vacations. Duncan is told at every turn he’s uncool, even in no uncertain terms by his mum’s unkind boyfriend, but upon meeting water park worker Owen – played by the always-charismatic Sam Rockwell – he finds an unlikely friend to look up to. 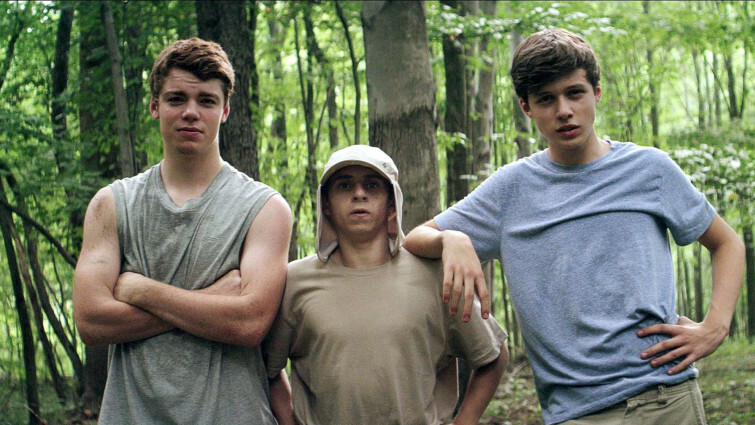 Sick of their overprotective parents, three friends run away to build their own home in the woods. A joyful coming-of-age tale. An entirely different way of spending the summer holidays is undertaken here, as three friends – sick of their parents – decide to escape into the woods and live independently. The trio fending for themselves in an admirable manner is a delight to watch, but they soon come to learn that there’s only so far you can run from your problems before they soon catch up with you. A beautiful animation about a group of teens trying to save their beloved clubhouse from demolition, set around the 1964 Olympics in Tokyo. 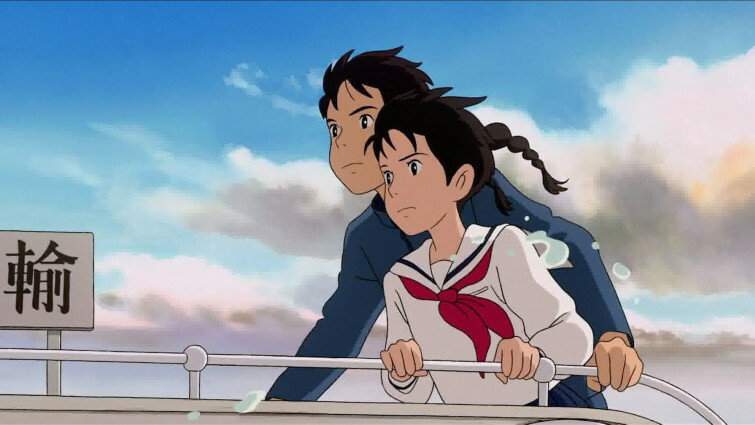 And a third film in which the season of summer plays an important part is From Up on Poppy Hill, an underrated melodrama from Studio Ghibli. The studio’s films usually centre on young children as the central characters, but in this case it’s a group of teenagers whose lives undergo transformations in the run-up to Tokyo hosting the 1964 Olympic Games. If the kids in Ghibli’s film have the best intentions at heart for their protest, the same can’t quite be said for the rebellion on show from Ferris Bueller. 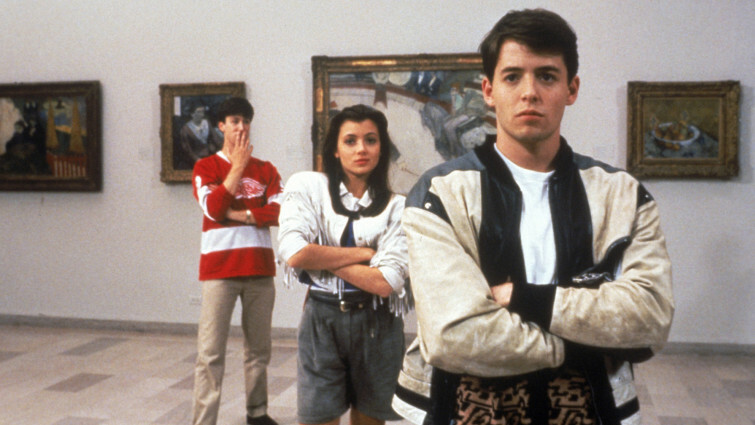 Simply doing whatever he can to avoid school in order to supposedly seize the moment – doing so with trademark Bueller extravagance – he and his friends learn a lot about themselves over the course of a single day. But the ultimate rebel – and the original one too – is Jim Stark. Given attitude and charisma by the iconic James Dean, Jim and his friends have problems to deal with, and react by taking it out on society. 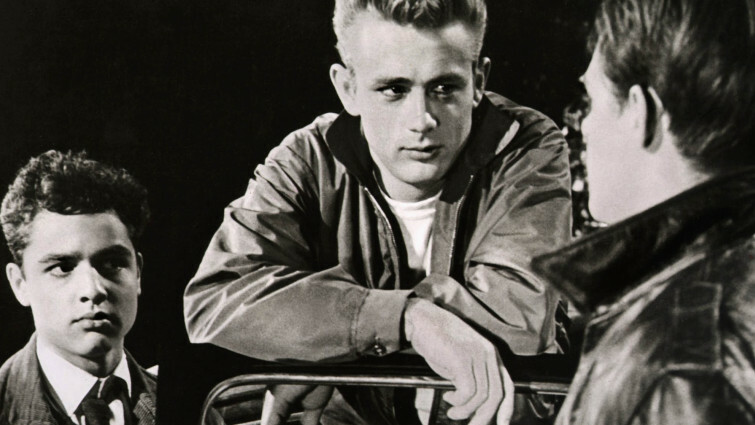 Like a downbeat version of Ferris Bueller’s Day Off, Rebel Without a Cause is a must-see; coming-of-age, both on- and off-screen, with a subtext of homoeroticism.